Fifteen years ago, I was having trouble swaddling my baby with a blanket or a napkin. By second month I gave up swaddling my baby due to unsuccessful technique. My baby cried a lot and so did I. Now I am so thankful with this instant infant swaddle. It's so easy and fast to use, even my ten years old daughter can easily wrap her brother securely without any problem. Now my baby cry less and I can easily calm him down with Dr. Harvey's technique . 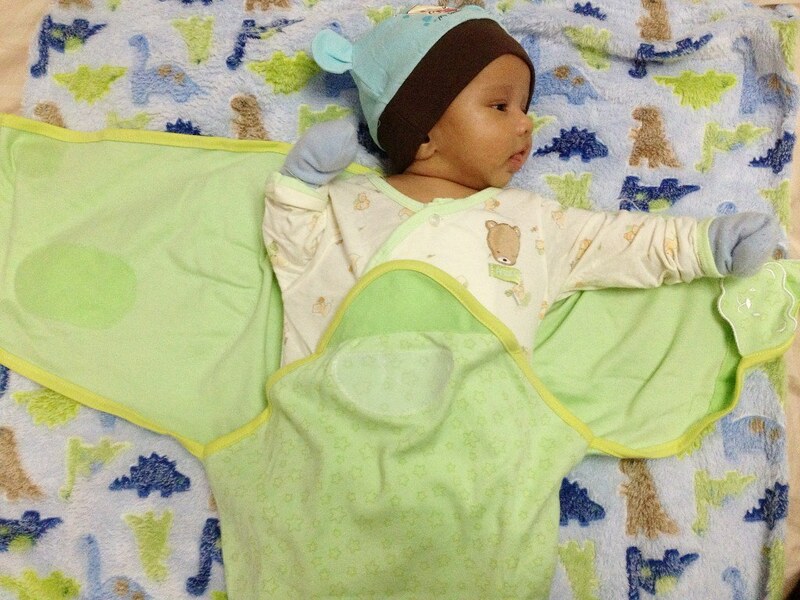 Swaddling is the first tool you have to use to start calming your baby. And it works!